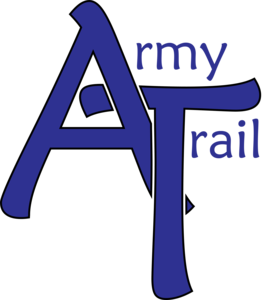 Attached you will find Army Trail's Parent Newsletter. 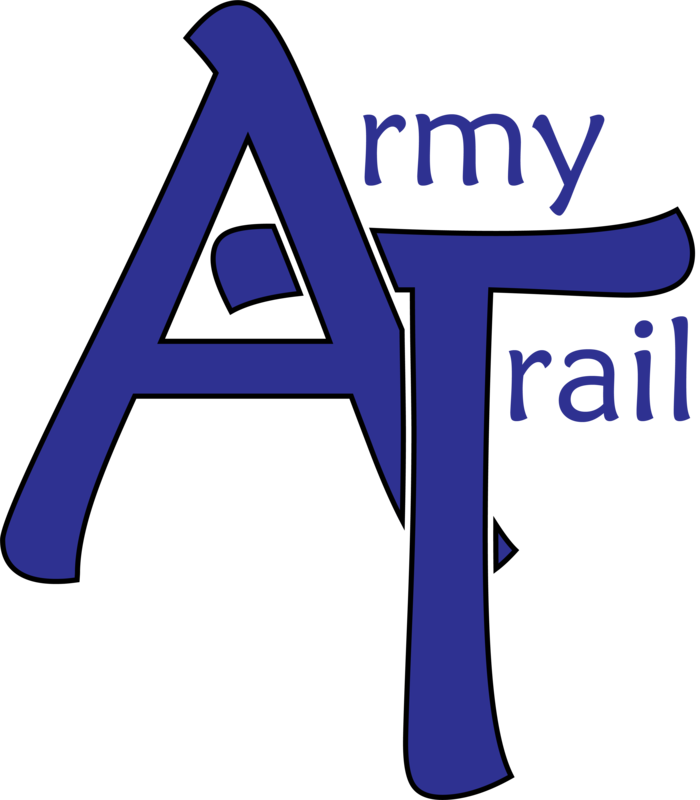 Adjunto encontrará el boletín informativo para padres de Army Trail. Army Trail Elementary School © 2019.